We offer office, bathroom, kitchen, shop and showroom cleaning services to ensure both internal and external customers see a clean, organised and healthy environment that exudes a professional and dedicated attention to detail attitude. It’s often the small tasks that get noticed and instil a sense of confidence in your brand or business. We offer secure and honourable key holding services which allow out of hours cleaning access to ensure discreet hygiene management. 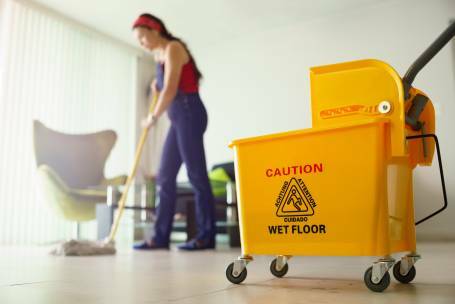 Mini Maid Ltd can ensure cleaning products are purchased and stored on premises to guarantee daily upkeep of cleanliness and the ability to tackle any hygiene crisis. Specialist Spring cleaning services to give your professional environment the re-vamp to re-invigorate your business. Waste disposal and confidential waste facilities are easily organised and managed to ensure your time is spent making profit. 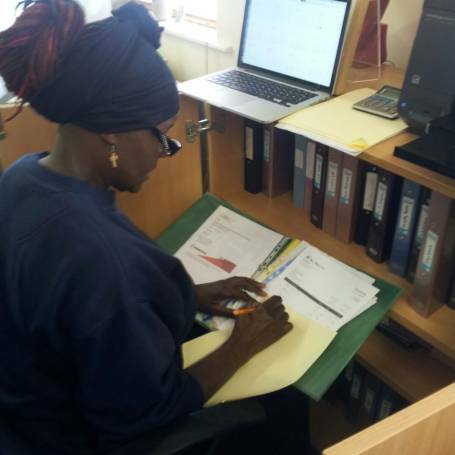 Our staff are fully CRB checked, First Aid and Health and Safety trained.